England to retain any of its working parts. Chesterton Manor at that time. nobleman to create this beautiful and unique windmill. sails will make them spin. 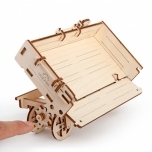 Use a fan to demonstrate to your kids how real windmills operate. 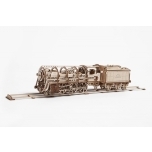 you to observe and examine the fascinating complex mechanism in detail. 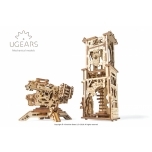 been used in the Ugears models before. model’s mechanism. 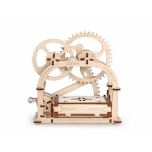 Fascinating mechanics of the moving gears will captivate your attention for a long time. of the Ingenious Nobleman Don Quixote and his quirky companion Sancho Panza. 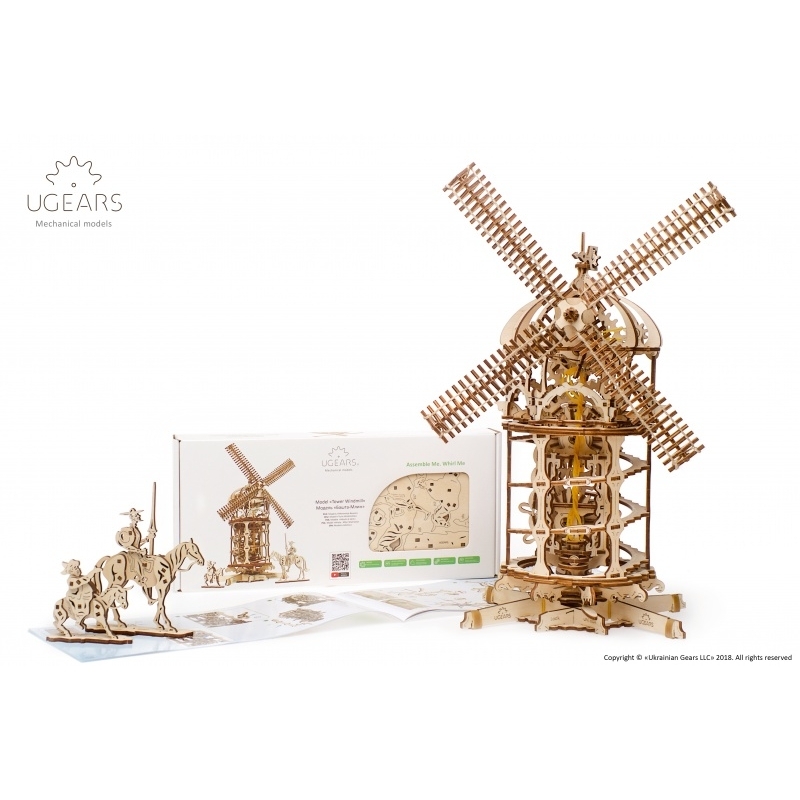 Italian, Chinese and Korean) and requires neither glue nor special tools to be fully assembled into functional working Windmill.